Watch this short video below to see how this website can assist you find your next home! Your #1 resource for fantastic deals in Hot ATLANTA. This is the place to be especially if you're looking for a great deals on foreclosures or for first time buyers! 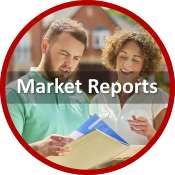 We don't believe in high-pressure tactics, we do believe in you taking as much time as needed to make sure you are well informed about the Metro Atlanta real estate market. If you are a first time home buyer, investor or moving into your dream trophy home; look no further. 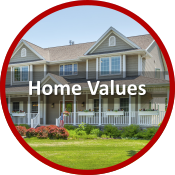 You'll find what you're looking for at Atlanta First Realty. This website gives you access to over 3000 Atlanta Georgia Foreclosures, Luxury Homes, Luxury Condo's, Luxury Town homes, Short sales and over 1000 Fixer-Uppers on any given day. 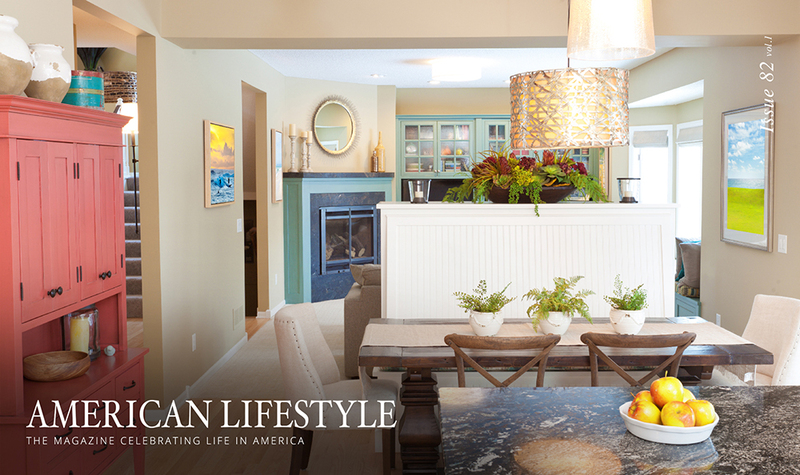 Plus; get the inside scoop on New Home Sales from a top producing ex. on-site agent for the largest builder in the south east. 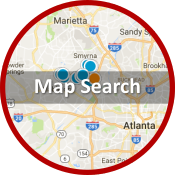 These Atlanta Foreclosures are updated daily, giving our subscribers the best chance to have first crack at most of these great properties located all throughout the Metro Atlanta area! Atlanta truly is the place to be with it's five star restaurants and luxury hotels. Atlanta has so many luxury Foreclosures and Short sales in fantastic condition. Atlanta 's Buckhead which is located within I-285 also has some of the best shopping centers. Lenox Square the Southeast's premier shopping destination. Close to the Morningside residential area of Atlanta Lenox Square is anchored by Bloomingdale's, Neiman Marcus and Macy's, and features nearly 250 specialty stores - shops like Anthropologie, BCBG, Bobby Jones, Burberry, Brooks Brothers, Calvin Klein, Cartier, David Yurman, Louis Vuitton, Kate Spade, Hermes, Polo Ralph Lauren, Salvatore Ferragamo, Shabby Chic,St. John, and Zara. Experience fine dining at Prime or Clubhouse. The South has spoken and the word is Phipps Plaza.....It's among the best of the South! PhippsPlaza - named a Southern Best in Southern Living magazine's Readers' Choice Awards - is anchored by Nordstrom, Belk and Saks Fifth Avenue. As the Southeast's premier upscale shopping center, Phipps Plaza is home to more than 100 specialty stores including Gucci, Giorgio Armani, Jimmy Choo, and Juicy Couture. At Phipps Plaza you'll also find four full service restaurants, a food court and a 14-screen AMC theatre. The Phipps Plaza Valet is located at the main Peachtree Road entrance.